At Rockstar Body Piercing, we suggest the use of sterile, preservative free saline solution in a spray can for cleaning piercings. There are a lot of saline solutions out there, though. Here are some that are available and the reasons they do or do not work. 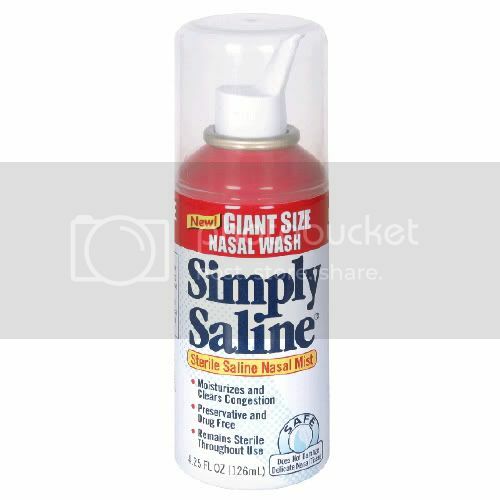 This saline solution is great because we know exactly what it is and what it does. It is a 0.9% isotonic, preservative free saline in a metal can (so it doesn’t ever get contaminated). The only conceivable downfall to wound wash saline is that it does not contain buffers to make the pH more body compatible. Some piercers like the lack of additive(s), some prefer the pH neutrality of a contact lens saline. We don’t think it really matters either way. 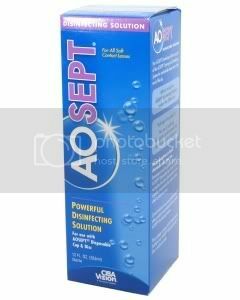 This saline solution is sterile, preservative free, and has buffers added to make the product pH neutral. Using this product on a piercing is, in reality, using it for a purpose it was not intended. If that bothers you, we would suggest Wound Wash Saline. 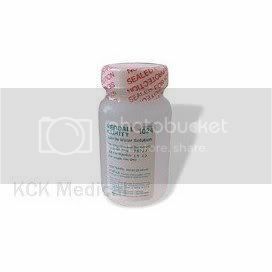 We like contact lens saline because its cheap, it works, and the difference between it and Wound Wash is negligible. Here is another spray, sterile, isotonic saline. It’s a little expensive but is just as effective as contact lens saline. Again, if using the product for a different reason than indicated makes you uncomfortable, use Wound Wash saline. 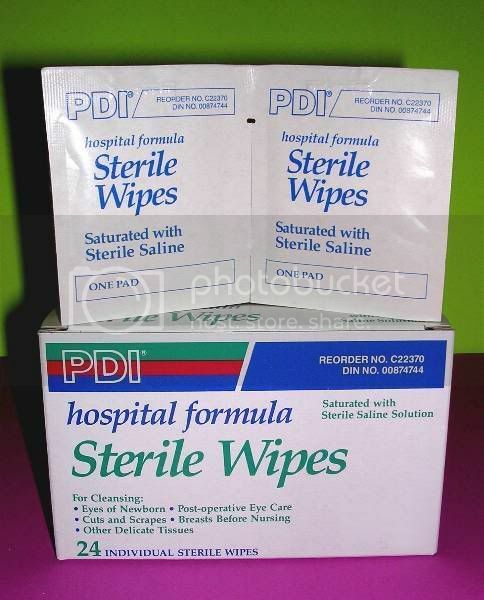 These wipes are isotonic, sterile, and single use. Sterile Wipes are available at CVS Pharmacy, but run a little expensive. They work beautifully and are great for taking on trips. This contact lens saline starts out sterile, but is contaminated by air as soon as it is opened. To help remedy that problem, the manufacturer adds preservatives. These preservatives could irritate your piercing. This product is in the contact lens aisle, but its only “purpose” is contact lenses. You cannot multi-task multi-purpose cleanser, it is not saline. Rockstar Body Piercing's Saline Solution Buyer's Guide by Jef Saunders is licensed under a Creative Commons Attribution-Noncommercial-No Derivative Works 3.0 United States License.